Bring your shotgun, shells & girlfriends or just yourself. Friday – Arrive late in the afternoon for dinner, clay targets, evening activities and stay in one of our beautiful, private cabin suites. Saturday – Before sunrise travel to the field with your small group and guide. 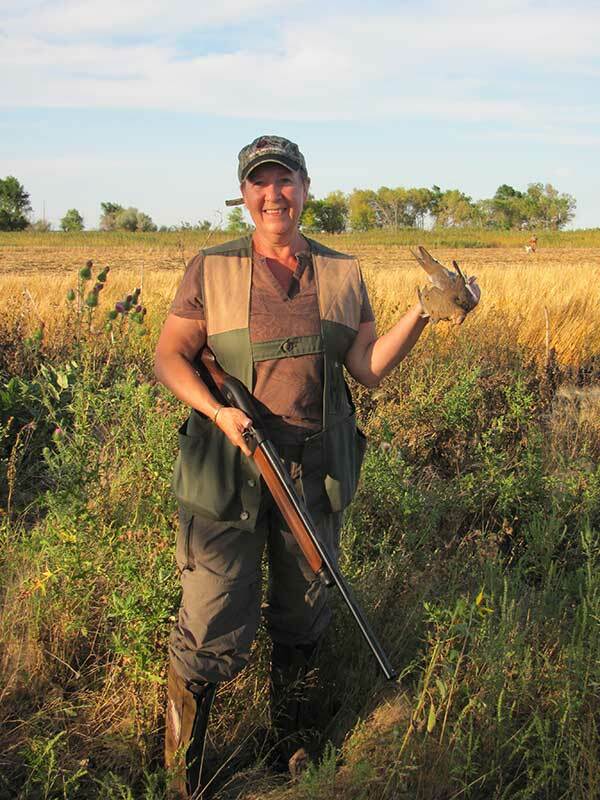 Have breakfast in the field, shoot, field-dress and cook a dove lunch. Return to the lodge for afternoon break, activities and dinner, regroup and return to the field for the evening hunt. Sunday – Early morning hunt. Late morning return to lodge, lunch and check out.